Reunification Therapy: Does it Work? Please RSVP on-line (whether you are paying by check or by credit card). 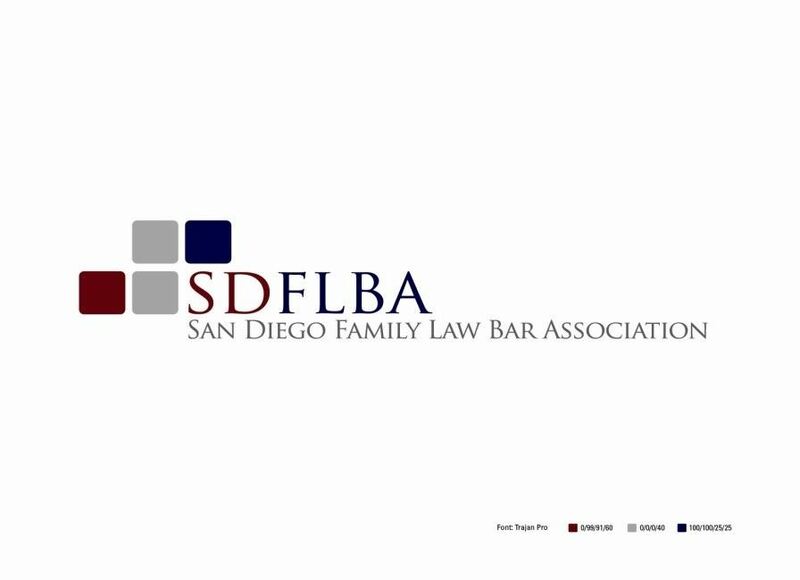 WWW.SDFLBA.ORG Use the calendar section on the left. Click on the date, April 21st 2017, and follow the steps to register.